DISCOUNTS on more than one kit. 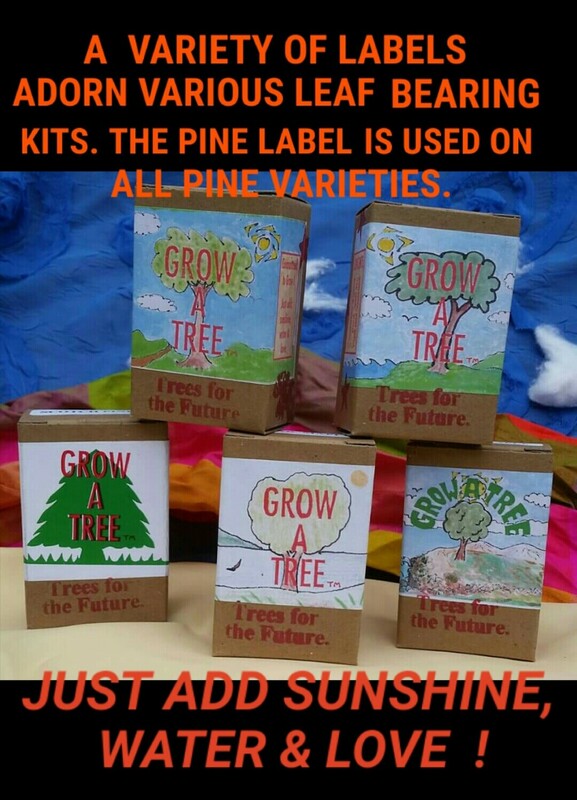 SAVE 35¢ per kit, by ordering 6 kits at a time. 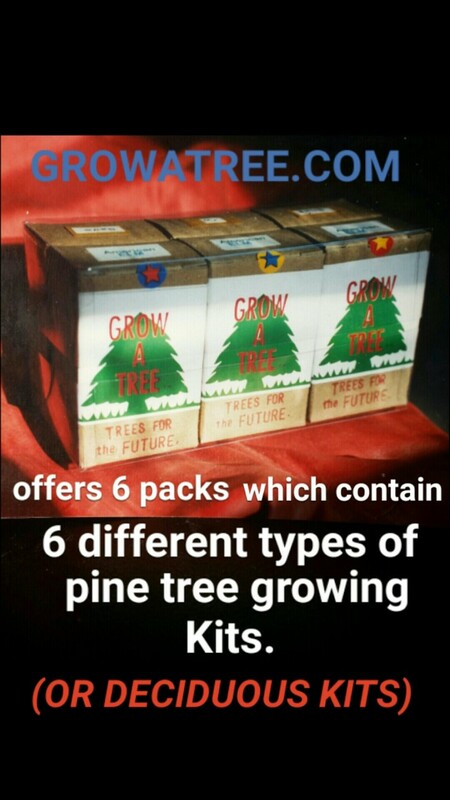 See choices below video. Questions or comments? send a message by clicking here. 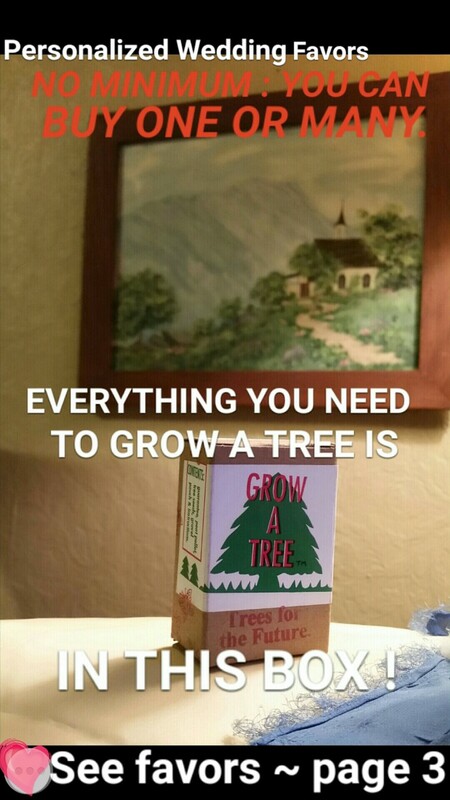 Grow A Tree | wholesale displays | SEE MY BOOK!, take a trip thru the 60's and FUN STUFF ! HEYY GOT A MINUTE ?. NEED A LAUGH ? ~ READ CHAPTER 1, OF A BOOK I WROTE, TO PRESERVE A PART OF HISTORY WHICH HAS BEEN "GLOSSED OVER" ...take a trip through the '60s without leavin' the farm!-Chapter one -CLICK the cool blue button. BREAKING THE GAZE, in paperback & reviewed. Help this book get the attention it deserves!- click here. Where to find "Breaking the Gaze'FOR YOUR KINDLE. These are COOL ! 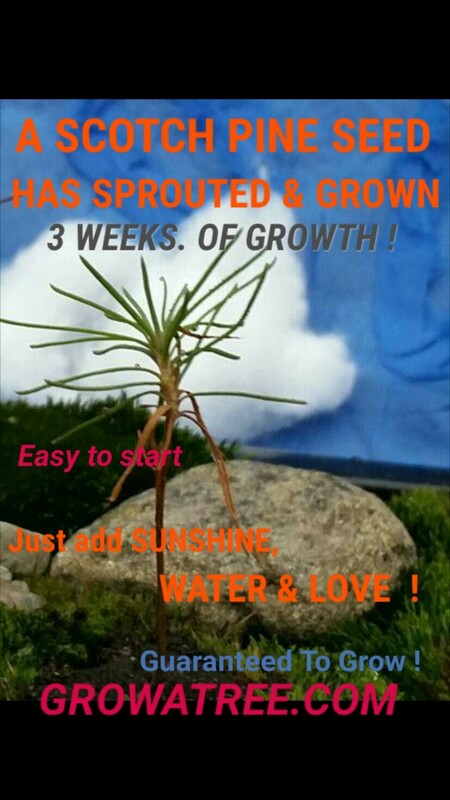 - You Can Start Your Kit & Set On The Kitchen Window Sill & Plant Outside In The SPRING. 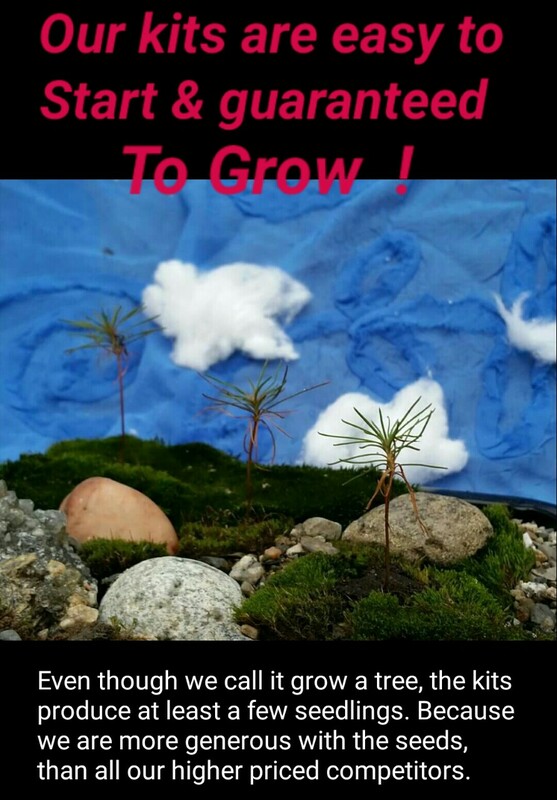 Checkout These Pictures Of Early Tree Growth, after starting ONE OF OUR KITS.~ Personalized Wedding Favors ! - page 3.